Designed with a stand to prop up your Samsung Galaxy Note 3 Note III N9000 while you watch movies, read ebooks or watch presentations! Crystal transparent shell with flowers design shows the beauty of your iPhone. Compatible with Samsung galaxy A5 2016 provides full access to all controls and buttons. Perfect Fit for your Samsung Galaxy S4 SIV i9500. Material------High Quality PU Leather, make your Galaxy phone look classic & gorgeous. * Protects your phone from everyday wear and tear while adding classic looks to your phone. When it comes to your smartphone,it not just about the protection.it's also about you your style, your personality, your life! Leather Case Cover gives your mobile phone a safe protection. there are two card slots and one large cash slot down the middle. When it comes to your smartphone, it not just about the protection.it's also about you your style, your personality, your life! Material: Crystal Clear TPU Silicone . Product Type:Flip PU Leather ,TPU Soft case inside,Protect phone well. Built In Folding , Stand , Holder Slots. Special made for Samsung Galaxy S3 III Mini i8190. With a stand to prop up your phone while you watch movies, read ebooks or watch presentations. Light weight, comfortable touch, Open to all connections and controls. Perfect Fit for your Samsung Galaxy Grand Duos i9082. Material------High Quality Soft Rubber Siliconer, make your Galaxy phone look classic & gorgeous. Perfect Fit for your Samsung Galaxy Grand Neo Duos i9082 i9060 i9062. make the case more fashionable. 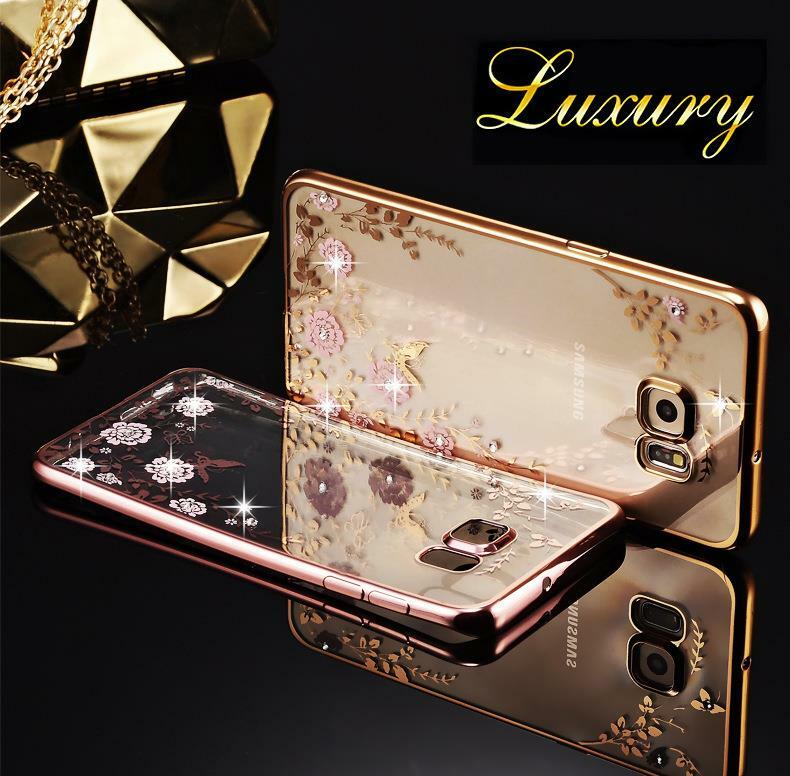 Material------High Quality PU Leather, make your Galaxy phone look unique & gorgeous.